A screenshot is a screen shot of your phone (tablet or computer). 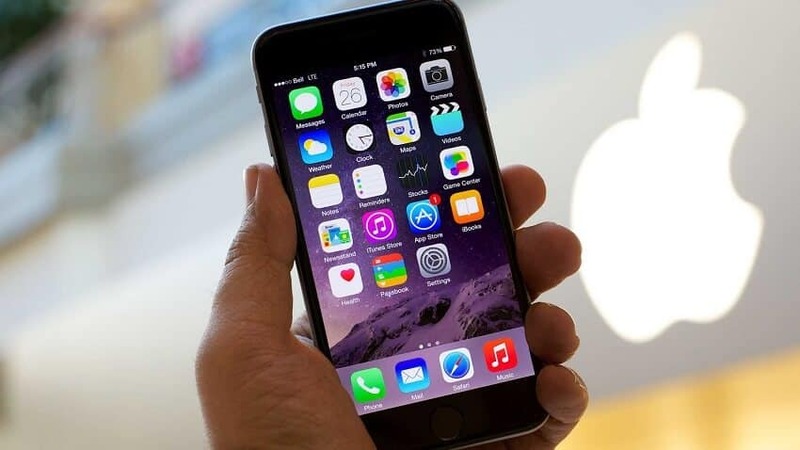 Modern gadgets, including all models of iPhones (3, 4, 5s, 6) are equipped with a quick screen capture function. To do this, you only need to click on certain keys. So, how to make a screenshot on iPhone? Read about it below. Why do I need a screenshot? Most users take screenshots on the iPhone (including 5s) quite often. Sometimes a snapshot is needed just to save some kind of original display combination, but it also happens that the screen needs to be sent to customer support or to other important companies, websites and web pages. It is possible to create a screen of the iPhone screen, perhaps, in just one way, which is valid for all iPhone models (even for 5s and 5с). To take a screenshot (touchscreen) the subscriber does not need any additional devices, cords, programs, etc., only the device itself is needed. First choose on touchscreen phone what you need to capture. The screen removes the entire area of ​​the screen, and not a certain part of it. Having decided on the necessary information, you need to take the smartphone in your left hand. 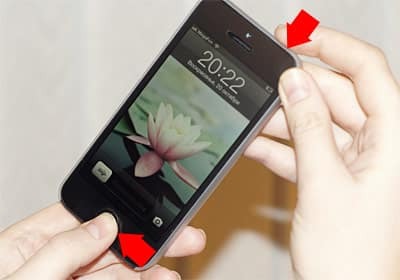 After that, put the thumb of the same hand on the “Home” button, which is located directly under the screen. Then you need to take the device with your right hand so that the index finger is located on the device on / off key. After completing all the above steps, the subscriber must simultaneously hold down two buttons, on which his fingers are located. It is required to click on them, and then quickly release. If you hold the buttons for a few moments or seconds, you will be offered the option of disabling the iPhone. If everything is done correctly, that is, as it is written in the instructions, the click of the camera shutter will sound on the phone, and the touchscreen of the smartphone will flash in white. The result of this phenomenon will be that the screenshot is saved in the photo gallery. Provided that nothing like this happened, and there is no photo in the device, try to repeat the operation. Screenshots on the apple machine 5s, as well as its other variations, can be done anytime, anywhere. They do not require any additional operations to save, because everything happens automatically. Immediately after you have taken a snapshot of the touchscreen, you can view it, edit it, drop it or transfer it, and also delete it completely from your smartphone. Appsgames⟾Useful iOS⟾How to make a screen screen on iPhone?